Burdwan Homeopathic Medical College & Hospital, Burdwan is dedicated to giving its students proper infrastructure and creating an atmosphere of knowledge and innovation such that the students get a chance to have a commanding knowledge of Homeopathy. The college aims to provide quality education on par with the best institutions. They strive to maximize the potential of their students by not just focusing on the curriculum but by stressing on learning beyond classrooms thus creating doctors that are capable of practicing their trade in any setup, rural or urban. Why to Join Burdwan Homeopathic Medical College & Hospital, Burdwan? Renowned teaching faculties: excellent teaching faculties who are highly qualified and are gold medalist in their particular subjects have more than 20 years of teaching experience. Health programs held at regular intervals: for eradicating malnutrition among children, proper health care, educating people on good hygiene and elementary health practices. Some awareness programs are incorporated. 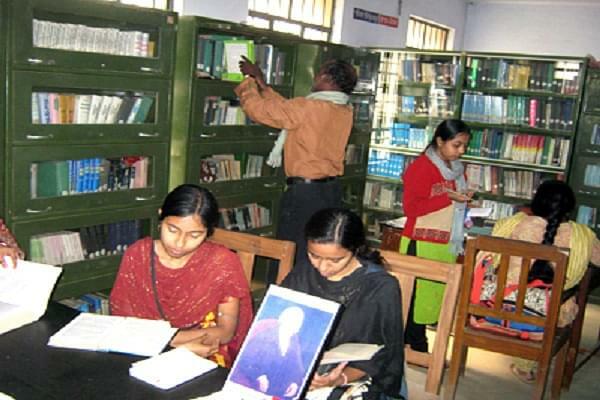 More than 10 departments with distinct papers: at Burdwan Homeopathic medical college, there are 10 departments that include various papers some of them are department of anatomy, practice and medicine, preventive and social medicine etc.